I know the days of hand-written thank-you notes and white gloves are gone but afternoon tea should never go out of style. The world is changing and this singular tradition is a mainstay of civilized society that shouldn’t ever disappear. It shouldn’t even be altered. It’s a lot of fun just the way it is and if you remove the niceties of this time-honored tradition, it’s just… something else. What I’m talking about is the downward curve of style choices people have been making when it comes to Afternoon Tea. From shorts in the tea room to DIY tiered cake plates made from odd, glued-together cups and plates, things aren’t feeling quite so special anymore in some of the tea rooms out there. In a world where it’s the new norm to trash tradition, there are few rituals that remain intact in their original form. By ditching the proper dress code and removing the elegance of fine china, we’re changing the tradition of Afternoon Tea into something more… convenient. Utilitarian. Is that what we want from our tea experiences? In tradition, there is beauty. It provides a base in our fast-paced lives where change is the only constant. It connects us to the past while also giving us something to look forward to. It keeps us grounded and comforts us with wonderfully predictable moments of comforting calm amidst a chaotic world. When it comes right down to it, none of the traditions associated with Afternoon Tea are necessary for modern living. We can skip the rituals, the traditions, and the carefully-honed tea culture altogether and still live a full life. 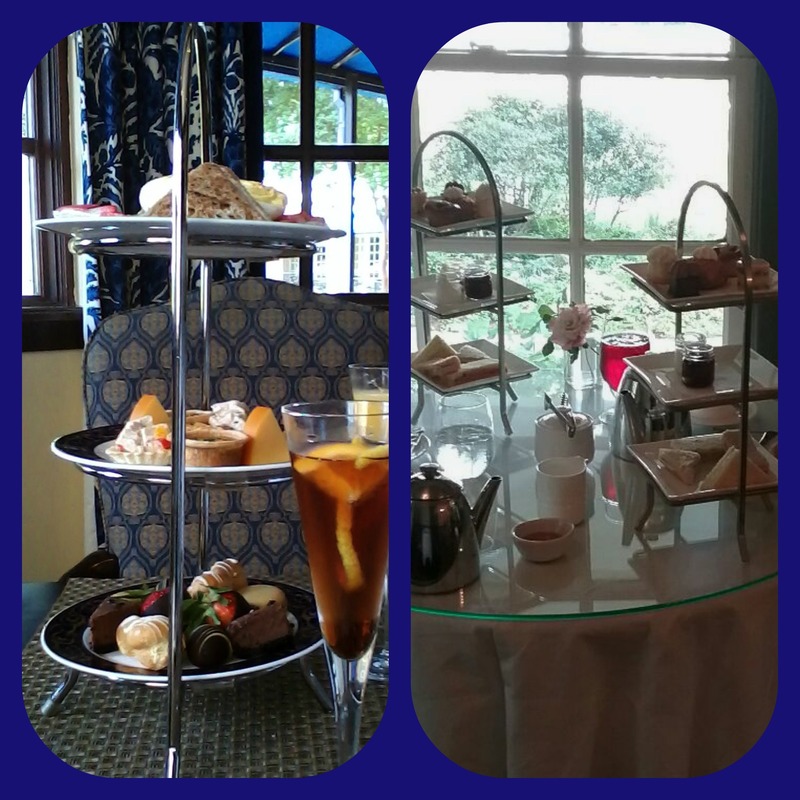 But experiencing afternoon tea in all its finery and with all the odd nuances that make it so special… nothing can duplicate that feeling. That sense of having been transported to another world (or even another time) just won’t happen when the guy next to you is wearing flip-flops or the two women across the room are selecting their cakes from a hodge-podge collection of rough-looking, cobbled-together cake stands. Afternoon Tea is the escape so many of us need in a world where technology permeates everything and it’s virtually impossible to hide from our everyday existence. Even if it’s just once in a very great while, we all need the tradition of Afternoon Tea in our lives… with no time-saving modifications. We love it just the way it is: proper and magical, delightful and unique.